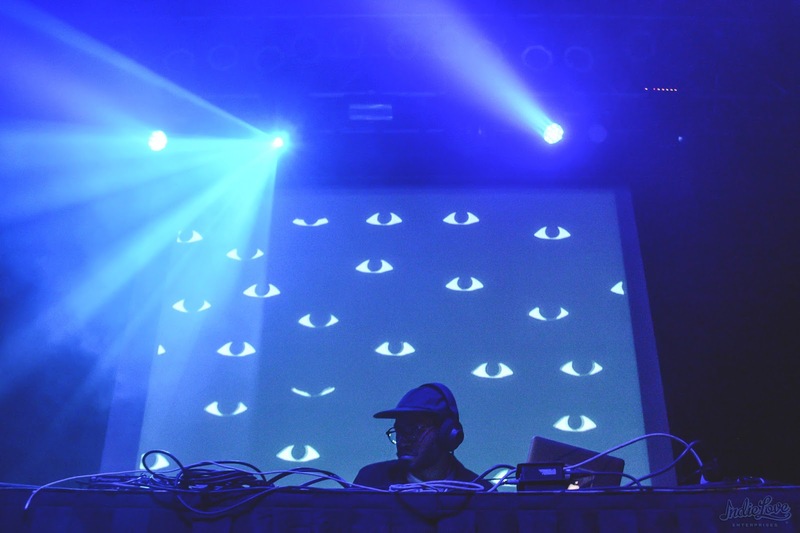 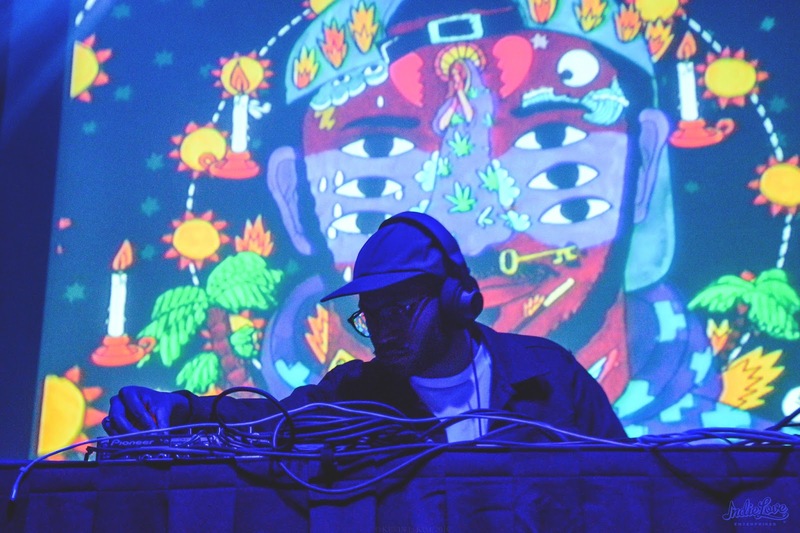 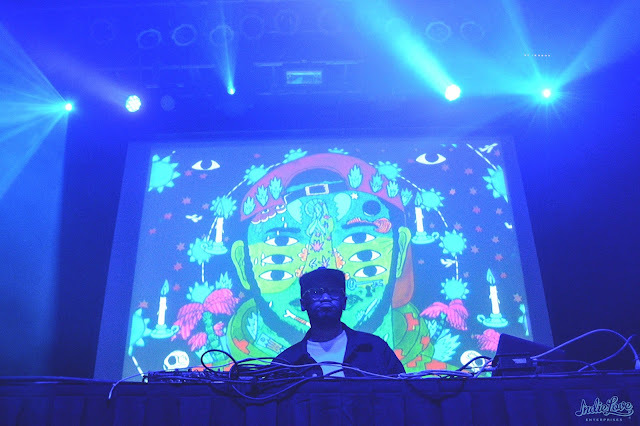 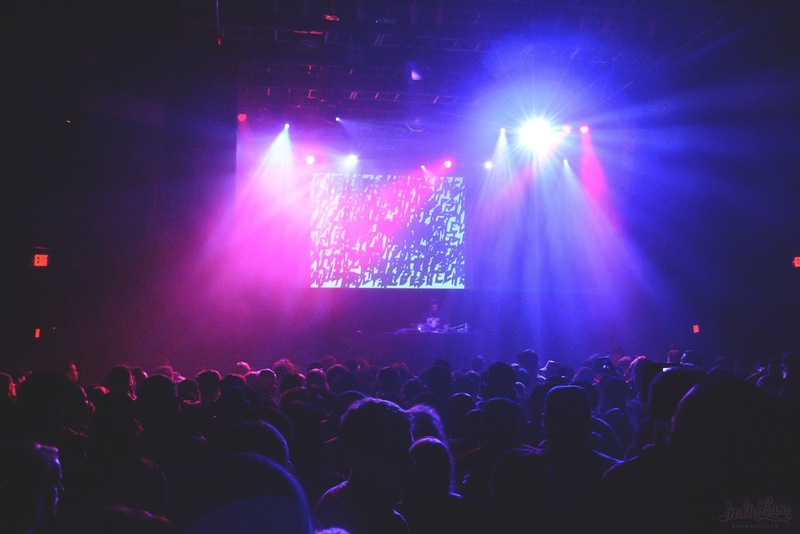 On Friday, electronic musician/producer Kaytranada performed at 9:30 Club, less than a month after releasing his long-awaited debut album 99.9%. 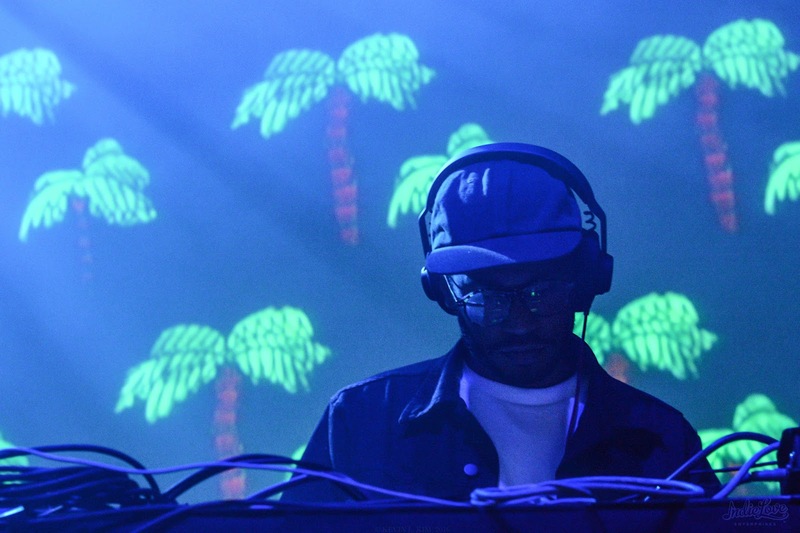 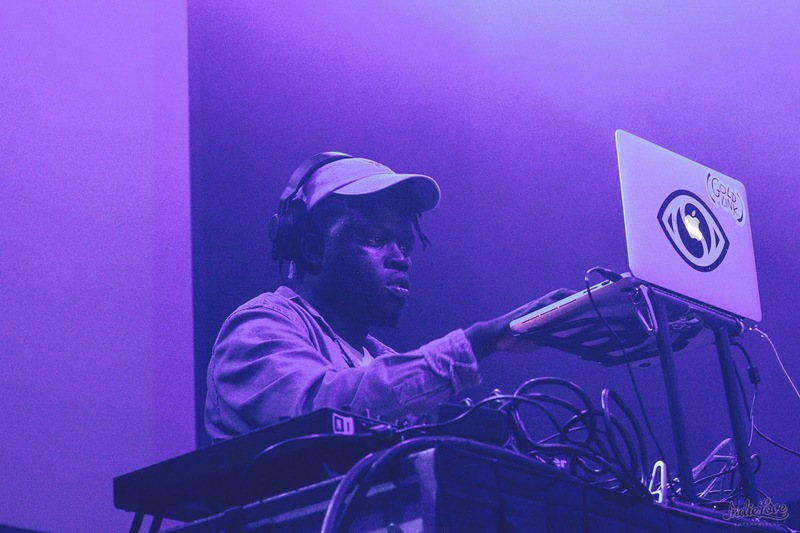 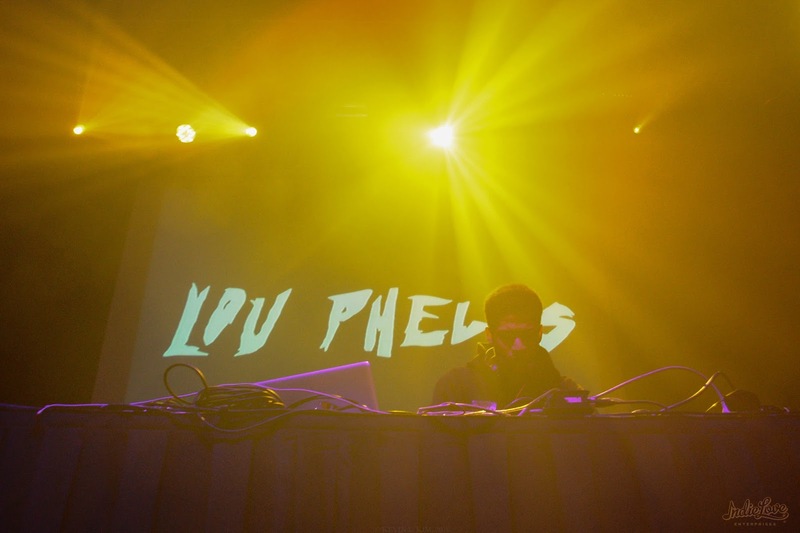 The show was kicked off by Lou Phelps, Kaytranada's younger brother/collaborator, as well as local favorite DJ Kidd Marvel. 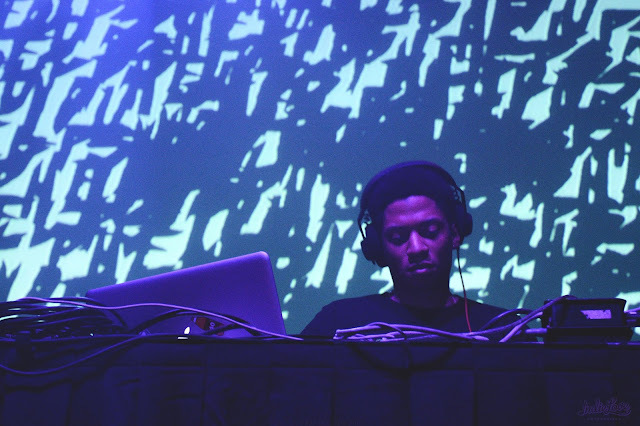 Below are photos by Kevin L. Kim on behalf of Brightest Young Things.